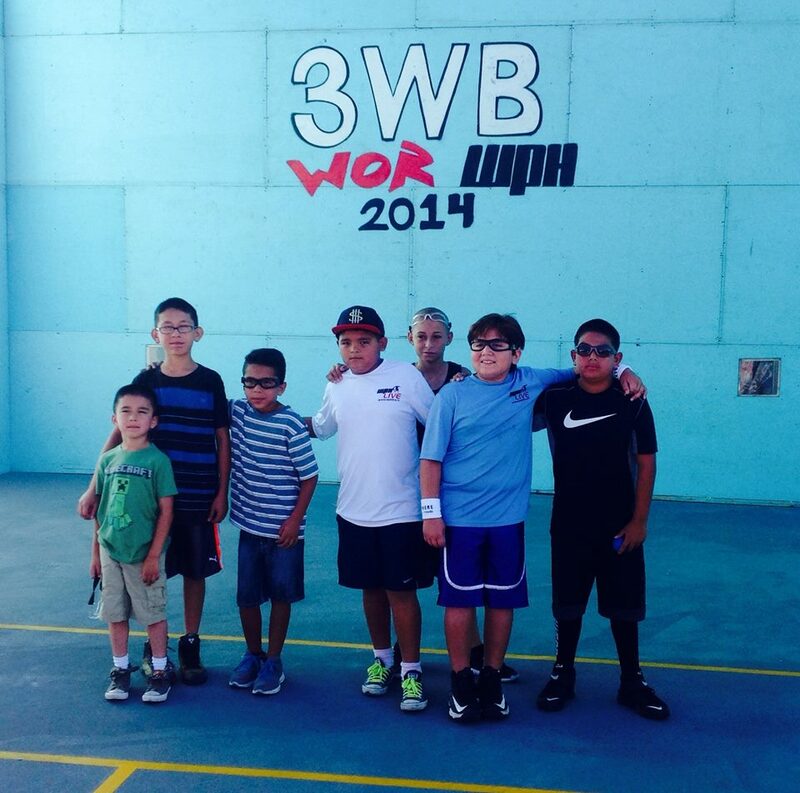 Junior WPH Clinic at the 2015 WPH/WOR 3 Wallball World Championships! 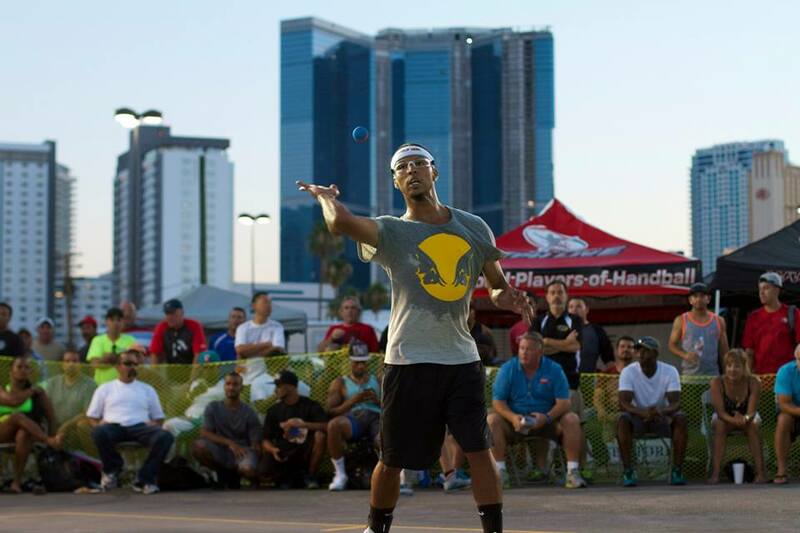 The World Players of Handball is thrilled to present a Junior WPH handball clinic at the famed Stratosphere 3-WallBall court complex on September 23rd, 2015 at 6 pm. The World Players of Handball hosts more than 500 junior handball clinics per year across the United States with certified coaches that are trained to work with groups of all sizes, levels and ages. Junior WPH prides itself on presenting the most fun, most educational and most structured junior handball clinics in the world. Every aspect of the game of handball is covered in all Junior WPH handball clinics, including the rules, the warm-up, stroke instruction, drills, drill-based games, group games, target-hitting competitions, and cross training. 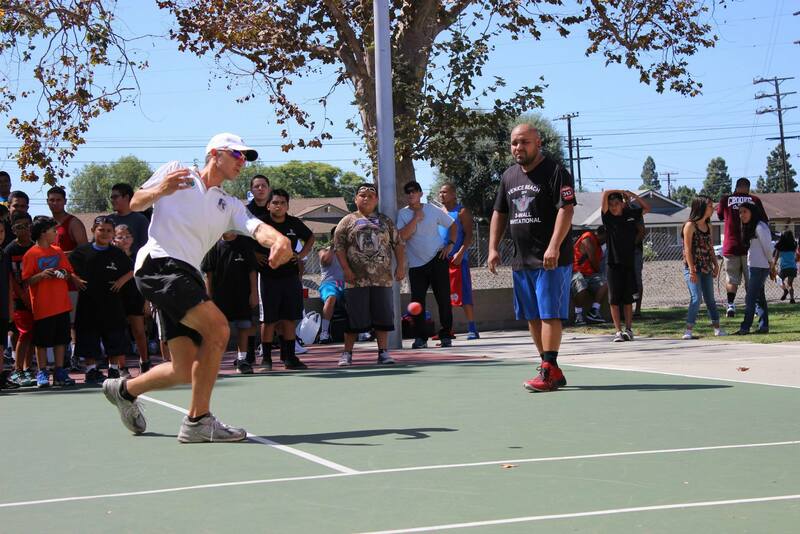 The goal of Junior WPH is to inspire the next generation of handball players. The World Players of Handball mandates that all of our instructors pass a rigorous series of exams before teaching clinics. 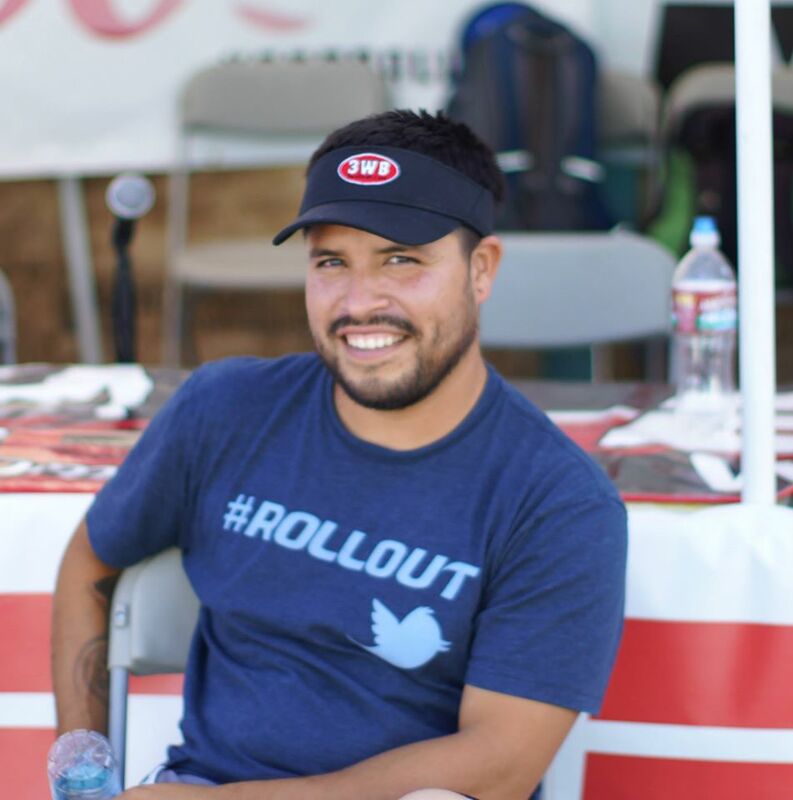 Jonathan Iglesias: Iglesias travels the world playing and coaching handball, as his passion for the sport is matched by very few. Ranked inside the top 12 on the WPH Race 4 Eight tour, Iglesias is a fixture on the professional handball circuit. 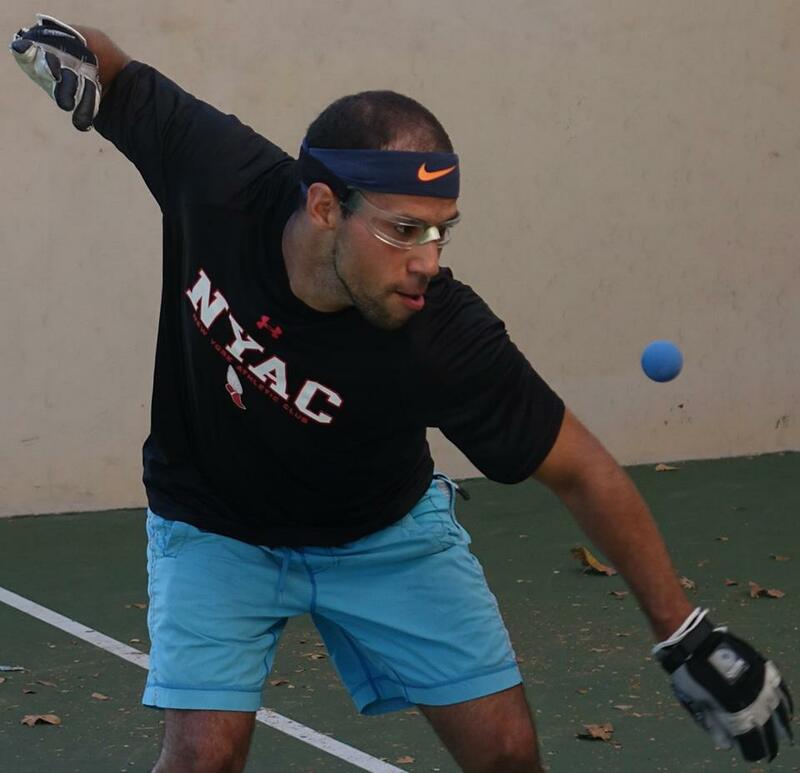 Combining the love for the sport he developed on the 1-Wall courts in New York City as a youngster with coaching the next generation of players has made Iglesias one of the game’s premiere instructors, as he has hosted successful and enjoyable clinics in New York, Costa Rica, California, and Arizona in the last year.